The vampy light vocals of Bad Hammer will transport you, as the dreamy qualities of their sound evoke nostalgia for a time you can’t quite remember. 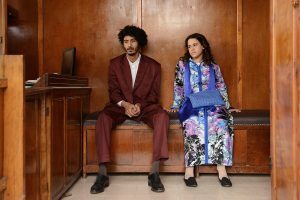 The band’s vibe lies somewhere between soft rock and indie pop but has too much depth and individuality to be categorized under either. The aesthetics of both music and video can be described as slightly 80’s-esque with subtle underlying dark themes. Their release show, hosted by Shameless/Limitless, will open with Two Gospels and the party will go well into the evening with the band showcasing their new EP. 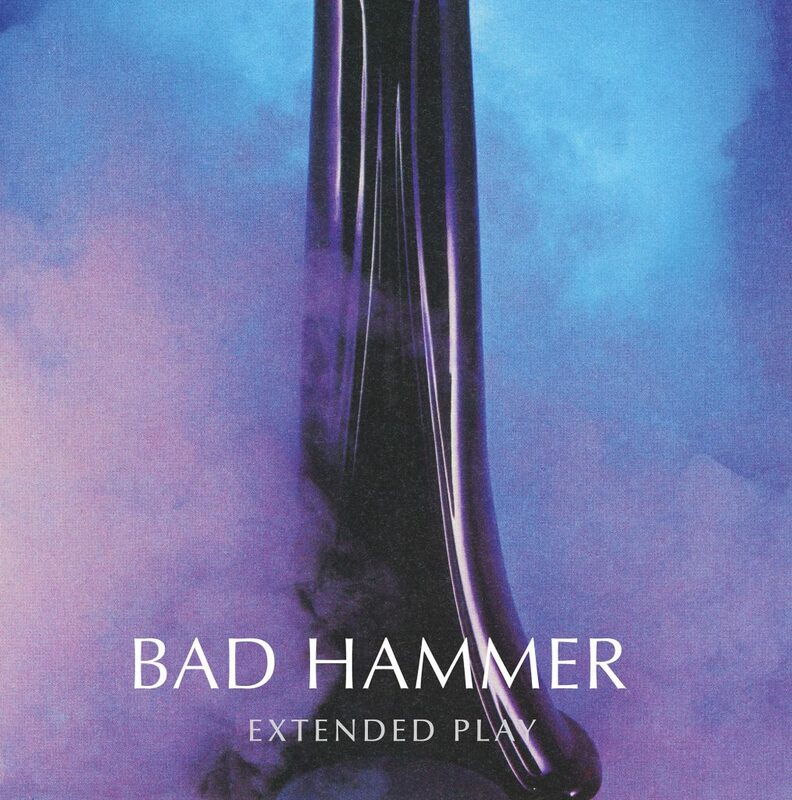 Bad Hammer’s Extended Play EP can be bought on vinyl (Italian Island) or cassette (Doom Chakra Tapes).